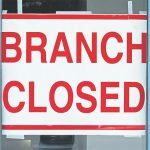 Bank branch closures and the ability to have ready access to cash have been topics we have covered in Mature Times a few times over the last year or so. Now new figures, obtained by Which?, show cashpoints disappeared at a rate of 488 per month between June 2018 and December 2018, with over 250 free-to-use machines also closing across the UK each month due to changes in the way the UK’s cash machine network is funded. Meanwhile, over the course of the year, 102 so-called “protected” machines, which receive boosted subsidies aimed at keeping them open, closed in more remote areas. Despite the increased popularity of digital and card payments – which have proven vulnerable to IT failures – having access to cash is still a necessity for more than 25 million people across the country. Which? is concerned that the double blow of cashpoint and bank closures – with more than 3,300 UK branches closing since 2015 – is leaving communities struggling to access the cash they rely on. Their concern is that without urgent regulatory action to manage these changes and intervene when necessary, the UK risks drifting into a cashless society that could shut people out of paying for local goods and services. 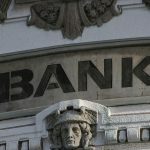 Recent analysis has found that leading banks are suffering at least one major security or IT glitch per week. Outages of Visa payments and IT failures across a vast number of UK banks, including the prolonged issues at TSB, have caused chaos for millions of customers. Previous Which? 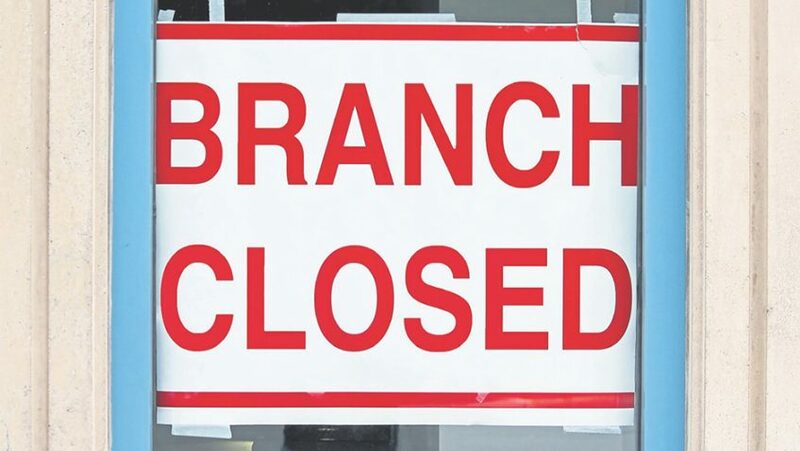 research has revealed the UK has lost two thirds of its branch network in the last 30 years, leaving a fifth of households more than three kilometres from their nearest bank. Details of data from LINK (the UK’s main cash machine network) on cashpoint withdrawals, suggests that some parts of the country are making the move away from cash more quickly than others. Withdrawals from cashpoints in London and the South East fell by 8.5 % and 7.7 % respectively in 2017-18, but the rate of change elsewhere has been more gradual. Northern Ireland saw a drop in cash machine withdrawals of just 2.1%, while the decline in the North West, Scotland and Wales was 3.3%. Additionally, Scotland has seen 399 bank branches close since 2015, making it one of the worst affected areas in the UK. These closures risk having an impact on businesses and communities alike. 290 cashpoints have closed in Scotland in a year, the majority of which were free-to-use machines (204). While this might not seem a large number of cashpoint closures compared to the 250 free-to-use cashpoints that are closing across the UK every month, closures are harder felt in Scotland due to its many rural communities, combined with an already devastated bank branch network. This clearly demonstrates why changes in consumer behaviour must be carefully monitored across the nation as a whole. While digital payments are on the rise in the UK, there is still real appetite across the country for access to cash from both consumers and businesses. Previous research from Which? found almost three-quarters (73%) of the population still use cash frequently to pay for goods and services and their survey last year showed more than three in five (61%) were negative about the idea of notes and coins ceasing to exist all together. Only 15% were positive about the possibility. 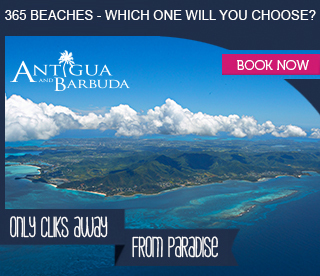 Which? are concerned that people will be left vulnerable without a non-digital payment alternative as access to cash declines across the UK and have launched a new campaign – Freedom to pay. Our way. They are calling on the Government to appoint a regulator with sole responsibility for the cash infrastructure to ensure consumers and businesses can continue accessing cash. On a positive note, LINK announced a new “super premium” on 23rd January, which will significantly increase payments to ATM operators. 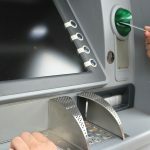 Taking effect from 1st April, 2019, the premium will be made available to around 3,500 potentially eligible free-to-use ATMs that are currently 1km or more away from the nearest free-to-use ATM or form part of LINK’s Financial Inclusion Programme, which safeguards free-to-use ATMs in remote and deprived areas. It is expected that approximately 1,000 of these ATMs will initially be eligible to receive a premium but this is likely to increase as cash withdrawals at ATMs continue to fall.